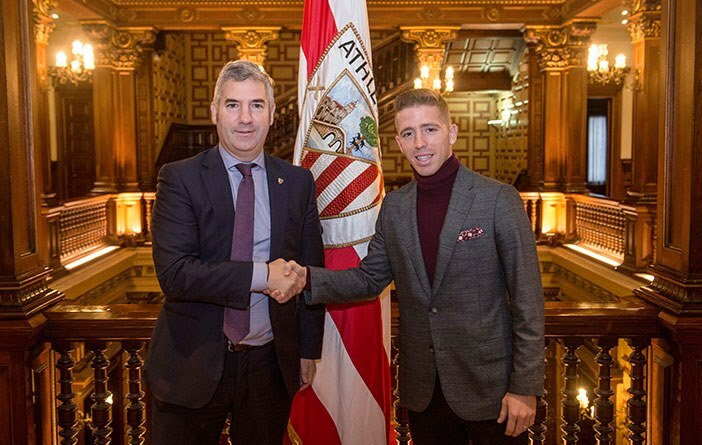 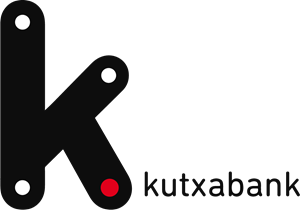 Athletic Club and the player Iker Muniain have signed the renewal of the footballer’s contract, who will remain in the zurigorri team until 30th of June, 2024. 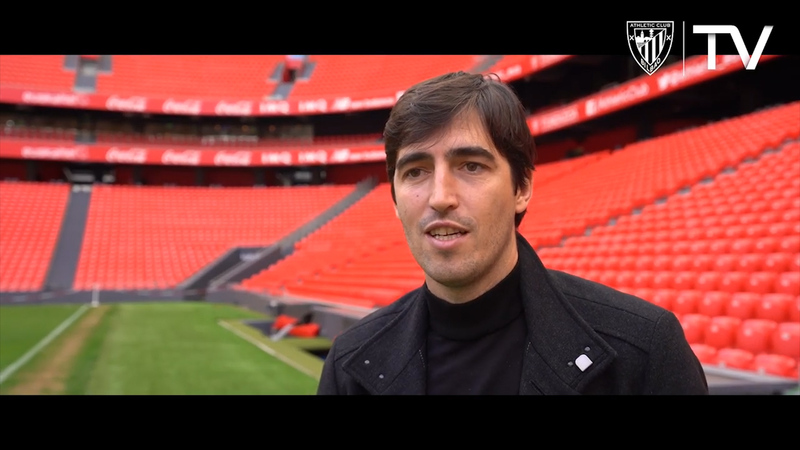 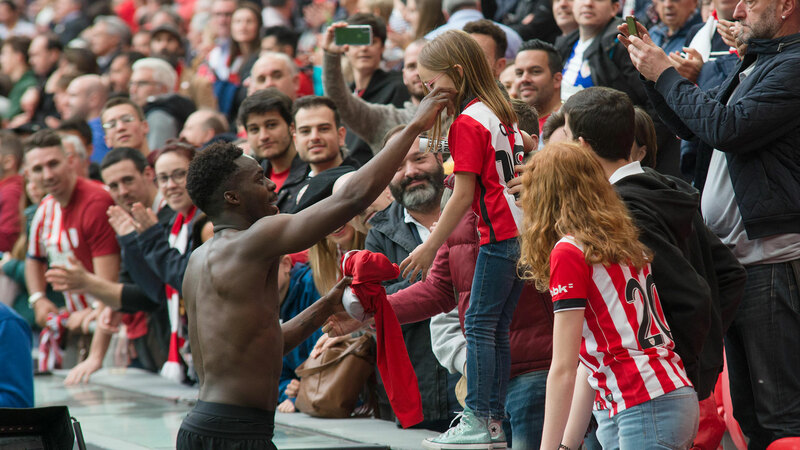 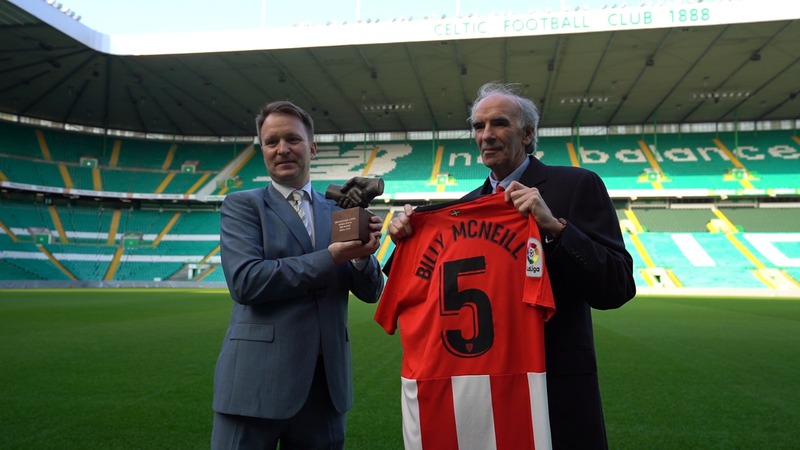 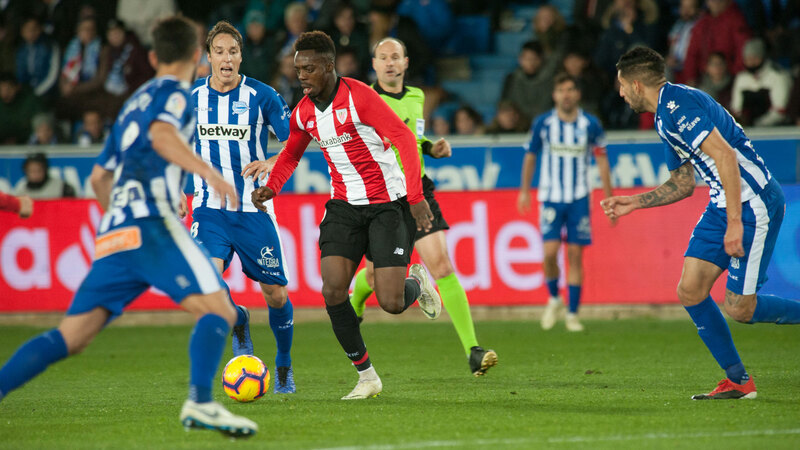 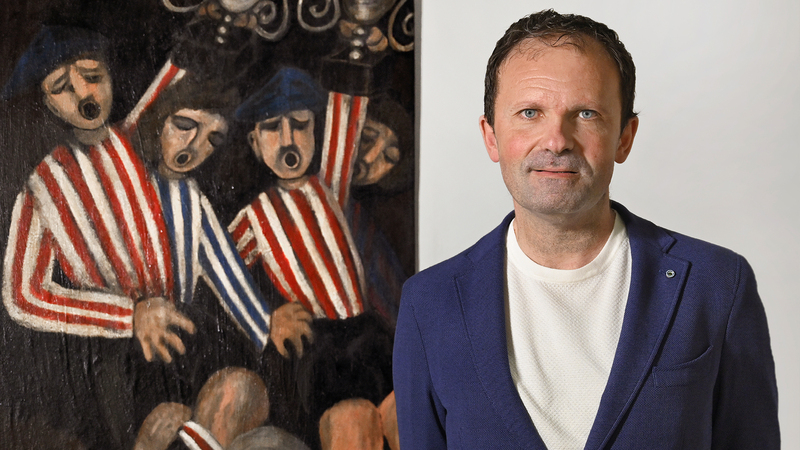 Athletic Club and the player have agreed to eliminate the possibility of an early rescission of the contract by paying a termination clause. 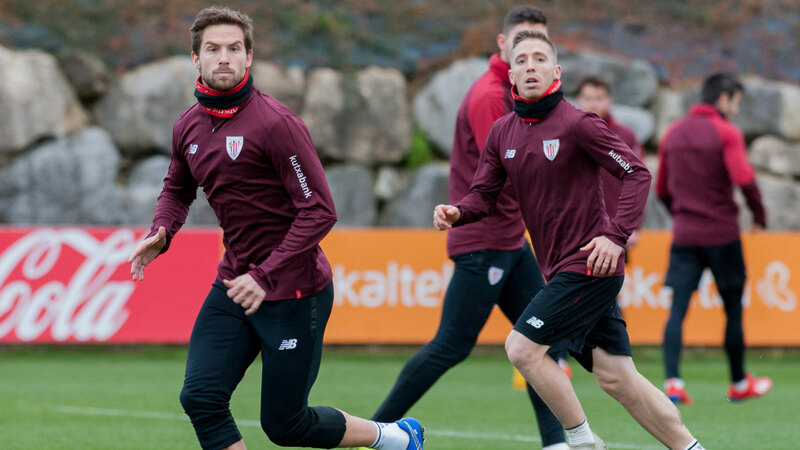 Iker Muniain will give a press conference in Lezama this Thursday 22nd of November at the end of the training session.